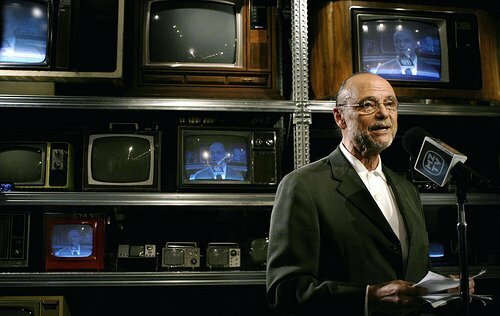 Moses Znaimer's MZTV Museum of Television is Now Open for Business! Moses Znaimer’s MZTV Museum of Television is now open for business at The ZoomerPlex in Liberty Village. 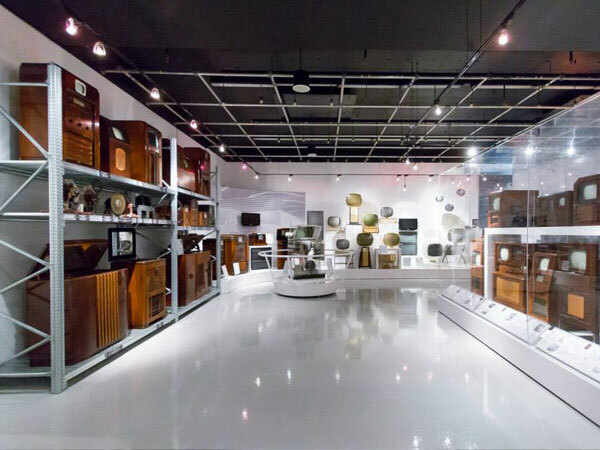 Now you can see the largest collection of vintage television sets in the world PLUS, until the end of June, you can catch the English Canadian premiere of an exhibit from Montreal’s Cinematheque québécoise called “Aspects of the Global Village – The TelevisionEra in Canada, 1950 – 2000”. Hardware‎ meets Software: see the beautiful old sets, then see the Canadian programs they received. Groups of all ages are welcome and if you book before June 15, each member of your group will receive a free MZTV Museum catalogue.